Manchester United have commissioned their 19-year-old attacker Marcus Rashford as a potential heir of Zlatan Ibrahimovic for the centre-forward role – as per the reports from Yahoo Sports. The same source further claims that the teenager is rated very highly by the manager and is an integral part of his plans so much so that the Portuguese tactician has not embraced any like-to-like replacement for Zlatan Ibrahimovic in the upcoming transfer window. Of course, they sure have Antoine Griezmann in the cart, but the Frenchman is well expected to take a role on the flank or to occupy the number 10 spot. Furthermore, even though there is nothing concrete on the table, it is well understood that Mourinho wants Ibrahimovic to stay for at least another year, and quite rightly so, as the giant Swede will be the perfect workforce to guide the teenager. Rashford did have a great debut season where he took the entire league by storm by scoring in his Europa League, Premier League and League cup debut, but Mourinho, on his part, wanted Rashford to further work under an experienced shoulder, hence Ibrahimovic was bought. 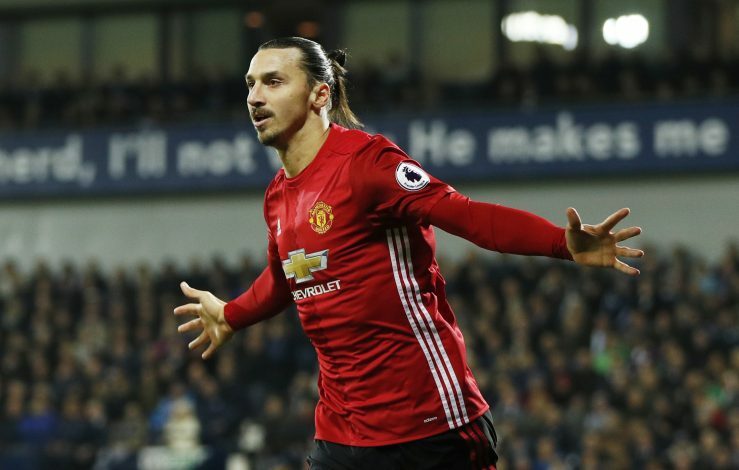 Rashford, earlier this month, was reported to be unhappy at the club as his role was reduced due Ibrahimovic’s heroic form in front of the goal. And even though he was given his fair share of chances, he was deployed on the left flank for the majority of time and that hampered his prolific goal scoring boots. Furthermore, ESPN (via Sun) reported back in January that La Liga side Sevilla are desperate to acquire the signature of the youngster to boost their title challenge, but Mourinho, quite clearly, stated that he is certainly not willing to let him leave the club and further went on to say that he is very happy with his recent development. 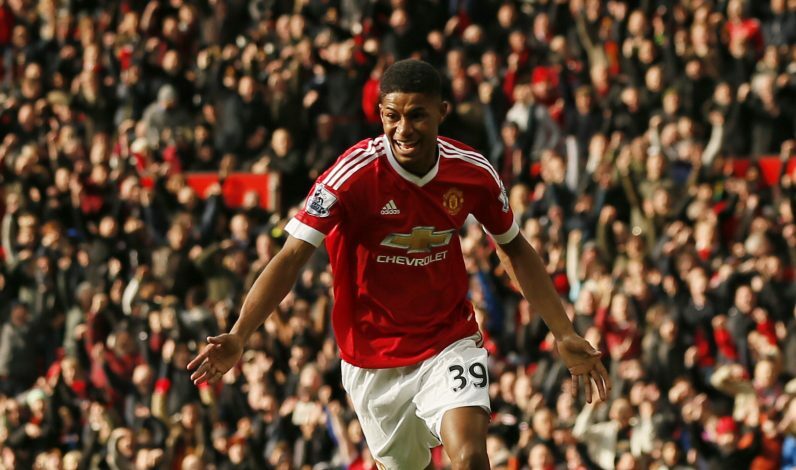 Rashford, who has more league appearances in the final third of the pitch than club’s skipper Wayne Rooney, has scored seven goals so far which is just one short of his last season’s figures, but should the teenager keeps his head cool and work under the tutelage of Jose Mourinho, we might witness a star in the making.